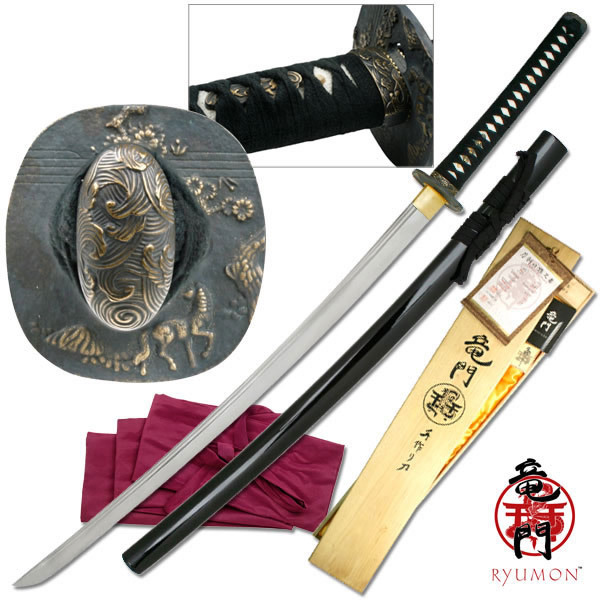 40.9 in Overall, 28in Blade, 7 mm Blade Thickness, 55 Hardness, 10.75in handle.Hand forged AIS 1060 carbon steel Blade.Cotton wrapped handle with real ray skin. 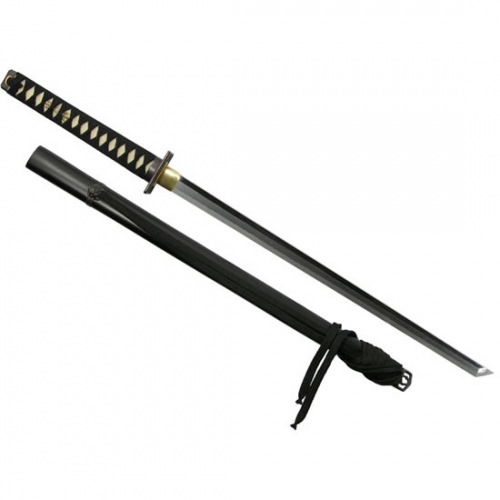 Black lacquer finished scabbard. 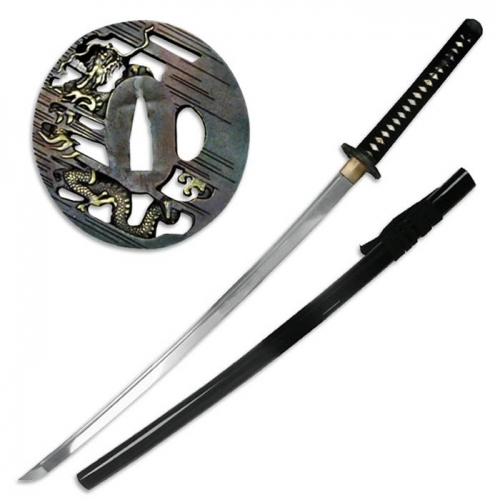 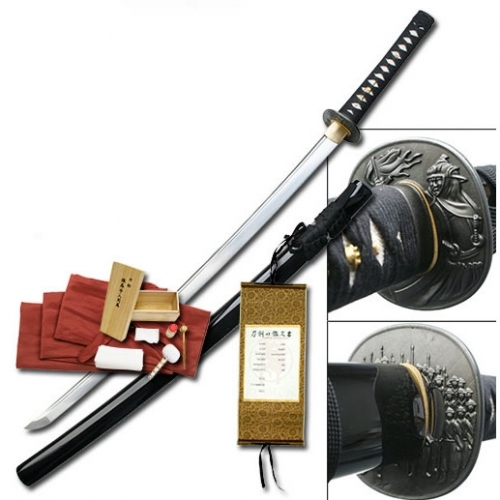 Includes certificate of authenticity, satin sword bag, collector hang tag, reference guide, and a cleaning kit. 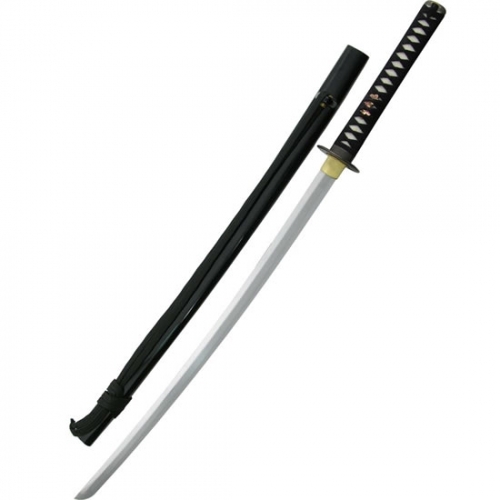 Sword weight 2.87 lbs.